While visual content is becoming more commonly used to deliver content, there's no denying that text is still our go-to when it's time to convey those sweet little details and key pieces of information to keep our viewers on the hook. The game of Animal Crossing is loved by many due to its cute yet, simple gameplay. The website uses fun and colorful fonts along with images and videos to instantly bring you into another realm outside of your everyday lives. Websites offering news and information on current events as their key content will want to use fonts that bring clarity and readability to the front. 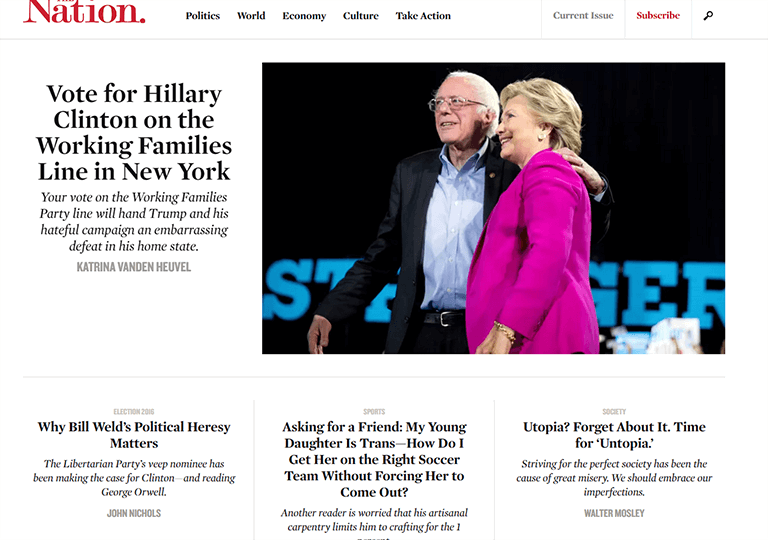 The Nation does this well, using serif fonts, which are considered easier to read and give off a newspaper feel. 1md is a digital studio creating innovative content for branding, films and games. For companies such as 1md, creativity is what you're looking for. The font 1md used for their site homepage immediately conveys this. As seen above, fonts come in all sizes and shapes. The web is filled with a plethora of both free and commercial fonts. A good starting point for finding free fonts are Google Fonts and Font Squirrel; but if you'd rather up the ante of a wider selection, don't be afraid to jump on paid fonts with sites like Lost Type Co-op and Adobe Typekit. Free or paid, always make sure to check for licenses of resources you use from the web. This is the case not only for fonts, but for everything else as well as images and icons! So you've finally chosen and updated your fonts after hours of searching. Great! Don't give yourself a pat on the back quite yet. While beautiful and colorful fonts can reel in more visitors for your site, don't forget why anyone visits your site, content. After deciding on your text your next step is to check for any spelling or grammar errors. 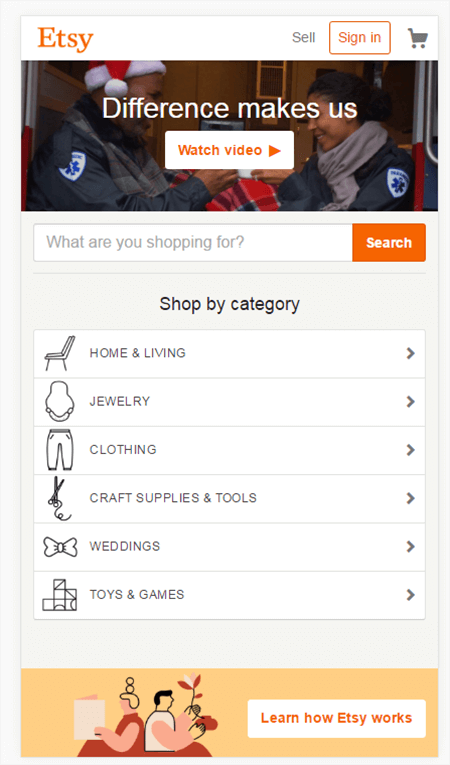 On mobile, the e-commerce store Etsy removes the images from the categories section in their homepage so that it fits nicely in the initial fold, which gives potential customers a good entry point to their diverse selection of products. However, when scrolling down you will be treated with a wide array of products complete with images and text designed to be mobile-friendly to keep those who prefer to see more without having to visit another page. This website offers news, articles, quizzes and everything you can think of when it comes to buzzing trends and fads. 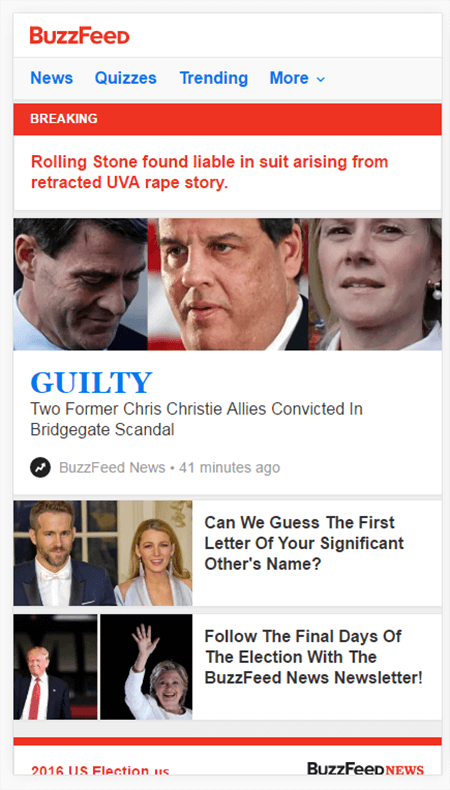 It was rumored that BuzzFeed was looking for a way to condense their content for a mobile-friendly interface and I'd say they accomplished this successfully! 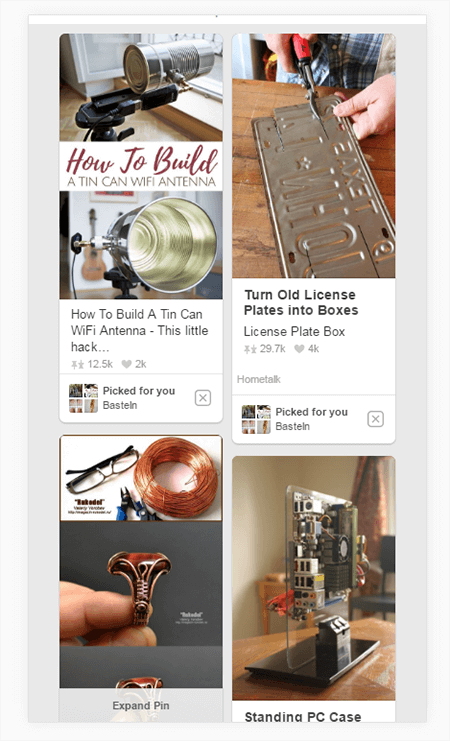 Pinterest showcases a card design to keep their content from overwhelming users by allowing them to consume content in an easy bite-sized form. This allows the content-sharing giant to easily switch to a mobile layout without much of a hassle. Websites that offer informational content are great examples of sites that need to keep their content up-to-date. This means they have to keep up with modern trends and even go back and revisit old articles to amend or revise information and keep their readers updated as well as keeping their readers in general! CSS Tricks is a great example. Chris Coyier's site was and still is my go-to site when it comes to anything CSS. His articles about techniques and current trends in the stylesheet language come in consistently and are always kept up-do-date. This helps users find the information they want even from articles that were written 5 years ago. Today, images and videos are becoming more common. An article without visual content can easily deter users because of its boring and unconcerned feel. For e-commerce sites, images are a must since they're the next best thing since users can't physically pick up the products they want. 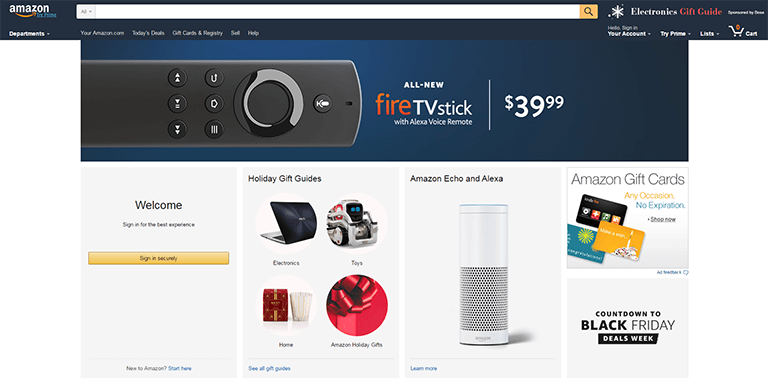 Amazon makes heavy use of images and allows its visual content to speak for the products themselves. Visit an individual product's page and you will be offered an insanely high resolution version of the product's images that will allow you to zoom in and inspect ever detail. When citing information from the internet, it is only ethical to give credit to each source. To do this, you can add a link to the article itself, the website or even the author's social profile. This gives back to the community as a whole as it only encourages sharing other articles and also adds to the credibility of your site. Earning trust will ensure that you can gain and keep those visiting your site. This article from Nielsen Norman Group perfectly sums up why credibility is important and how to achieve this feel for your visitors. 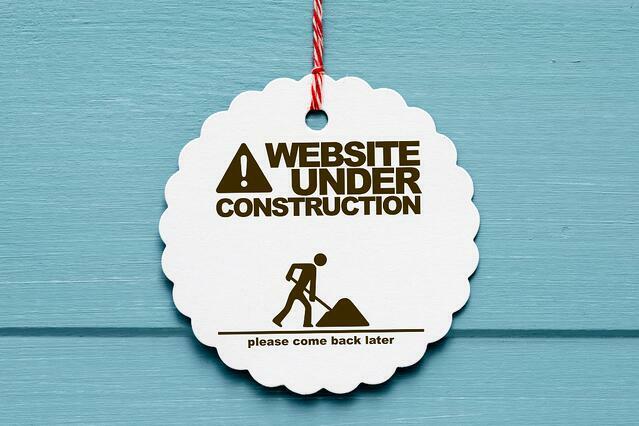 When you build a website you want it to be a perfect experience for your visitors. Before your website goes live you want to make sure you're using all the elements a website needs in order to perform at it's best. 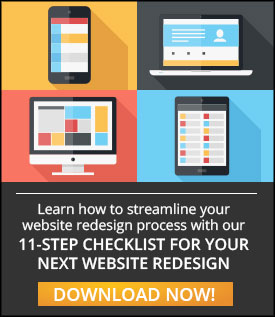 If you're looking to build an efficient and effective website Kulture Konnect can help. Visit our portfolio here: Kulture Konnect.